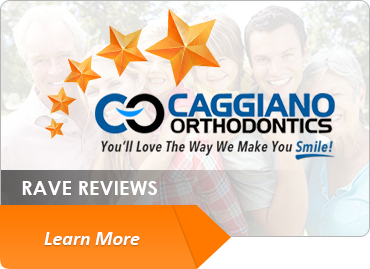 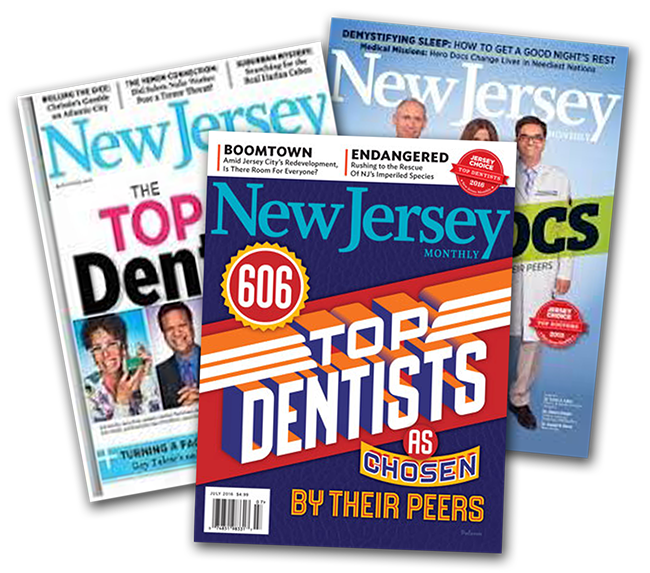 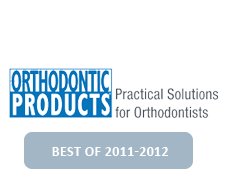 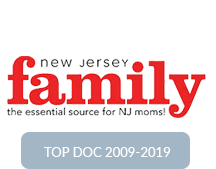 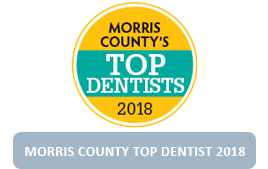 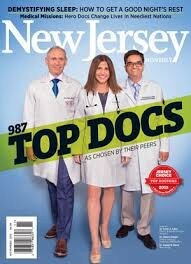 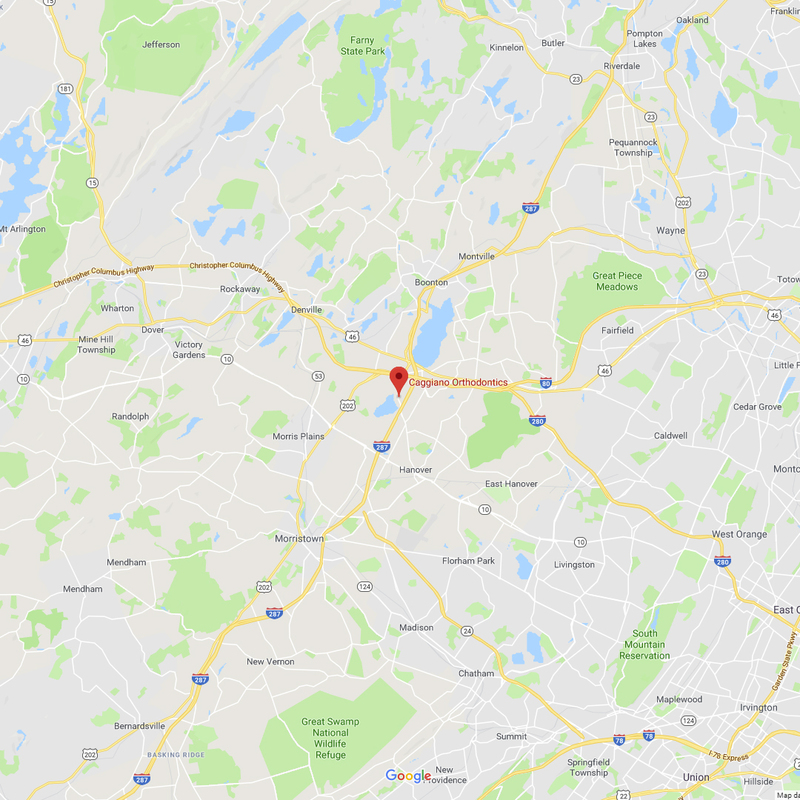 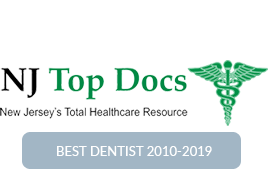 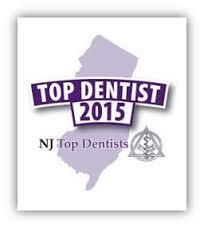 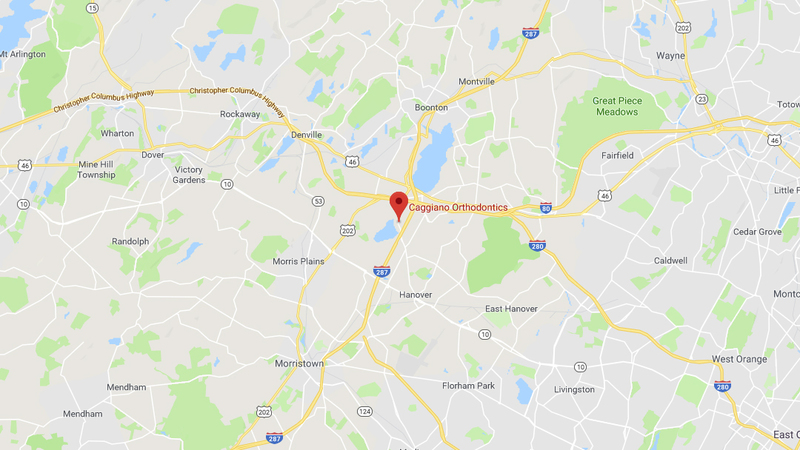 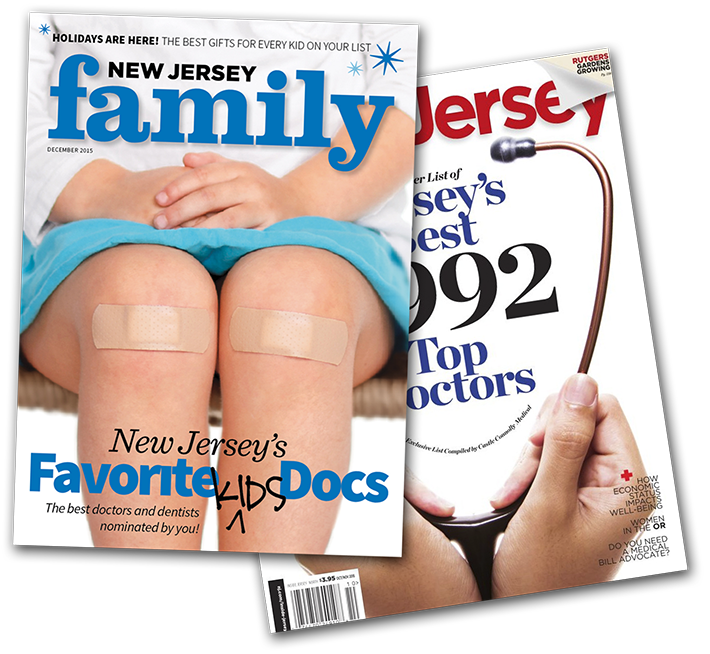 The greatest compliment for the Caggiano Orthodontics team, is when our patients refer other great patients like you to our award-winning orthodontist near Parsippany, NJ. 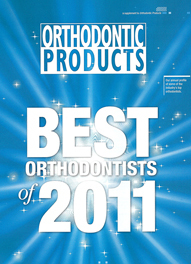 Our orthodontics team is excited to meet you! 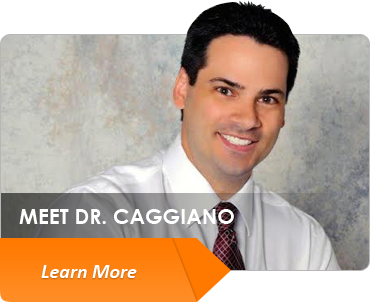 The first step in finding out which type of braces or orthodontics you may potentially need is to schedule your Caggiano Smile Assessment. 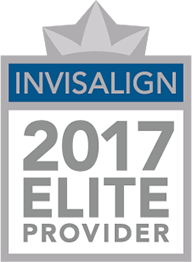 During your initial exam, we will perform a comprehensive exam, take x-rays, and provide you with a complete consultation for braces or Invisalign. 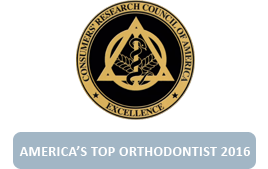 After educating you on your options in braces, together we will discuss what braces, if any, would be an ideal fit for you. 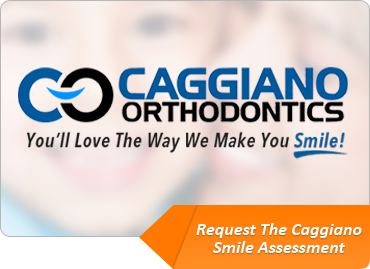 If you are ready to find out if braces and orthodontic treatment is for you, schedule your Caggiano Smile Assessment today! 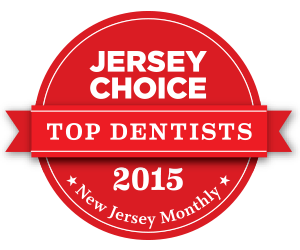 To schedule your no-obligation smile assessment with Dr. Caggiano, our award-winning orthodontist near Parsippany, NJ, call 973.887.8780. 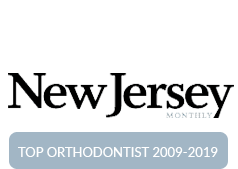 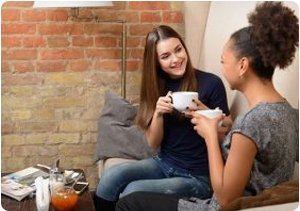 Speak with a friendly orthodontics team member today!